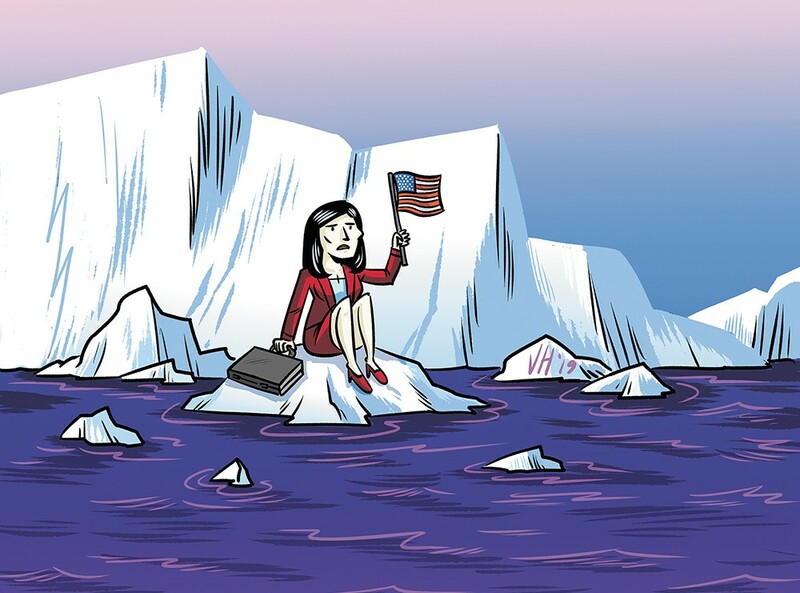 Your cover story on attitudes about climate change ("Act Now! The World is Ending," 1/24/19) steers clear of the hard choices that must be made at the grass roots. While the U.S. grasps at eliminating plastic straws, Costa Rica is banning plastic. We who already live lightly must confront the mindset that restricting the greed of corporate polluters and war profiteers is against our best interests. Supporting the war economy increases the temporal wealth and power of a few, but it is strangling and poisoning us all. Angela Lalonde: I know my monthly donation to Planned Parenthood has saved far more lives than these anti-abortionist nitwits have. Terry Parker: The scariest part is Fagan continues to get elected and a local media outlet has provided him a platform. Susan Trimble Winlow: Well, that's some incompetence on Fagan's part. One would think you'd dig up background on who you're interviewing. From a retired newspaper editor, kudos to the Inlander. Good work! Shay Edwards: None of these people are pro-life... they are pro-birth. They don't give a hoot about anything except regulating a woman's uterus and the decisions she can make. Joel Crow: The very last point made in this article is a great one. Eakin clearly lacks a strong community to disciple him as a new Christian and help him overcome the past one day at a time. Instead, he drowns out the past with fury against others' sins. But the rest of this article is misguided. It emphasizes that he killed a child — he was himself 12 years old. There is something much more evil and broken at work in that situation than just that he's a bad person.